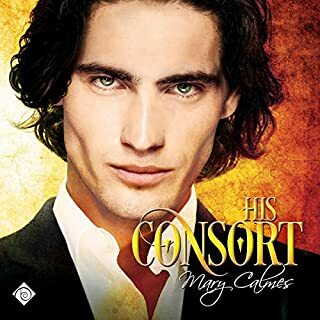 If you love Hurt/Comfort as a sub-genre of romance then "There's This Guy, " must count as one of the perfect examples of H/C. This is a tale of the courage one man has to walk towards a better self wrapped in a story of acceptance, love, and acknowledgement of how hard it can be to step away from a dark past. 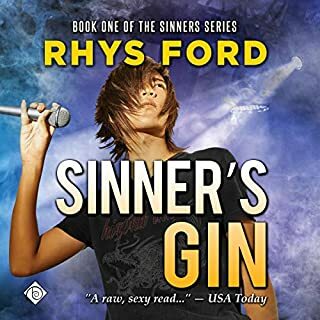 Rhys doesn't drop an easy fix on us; she shows the growth, the development of trust, and the acceptance of self that are the cornerstones of healing. Add Greg Tremblay and you have perfection. 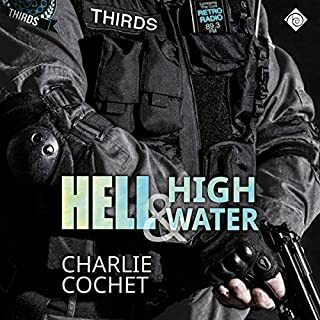 I first read the ebook (I have previously left a review of it when released) and while I enjoyed reading it, it wasn't a book that I loved to much that I had to re-read it straight away. 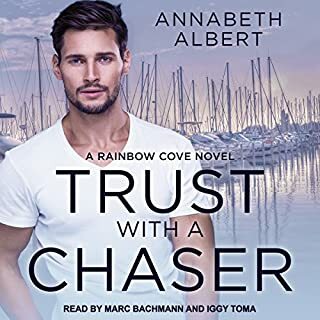 Now with saying that about the ebook it's totally different with the audio, I LOVED it so much that I did re-listen to it straight away, Grey Tremblay is one of my favourite narrators and he made me fall in love with this book, it's as if I had read a different book, maybe I wasn't really in the mood for an angsty type of story, I'm not sure, though I do think it's Greg's voice that made the book come alive for me and made it more enjoyable than reading it. What can I say? This book was heartbreakingly beautiful. I hope we get more of these characters from Rhys and I hope they're brought to life once again by Greg Tremblay. Loved it! What did you love best about There's This Guy? I really enjoyed seeing how Jake evolved as a person, in his view of himself and his self worth. Jake, he was a very troubled soul when the book first started but overcame much by the end. I have listened to MANY books narrated by the very talented Greg Tremblay. This is another superb performance, although I think the voice he used for Dallas might've been slightly feminine. 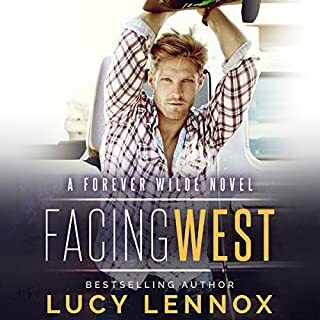 yes, it's always a hard choice, to savor so it lasts a bit longer or "more, more, more"
There are many secondary characters in this book that are well described & memorable, like Dallas' family & Jake's boss. Would love to see a sequel where Celeste gets a HEA. 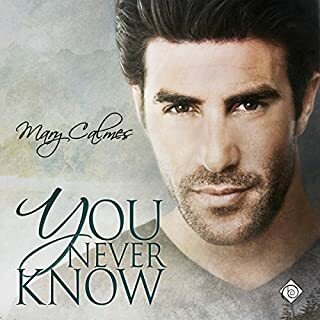 Just a warning, this is not a light & fluffy romance novel. 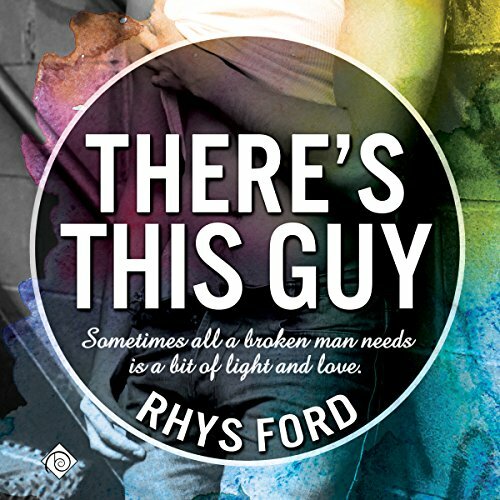 There are some dark moments, angst & a dead guy (it is a Rhys Ford book after all) but it does have a HEA. 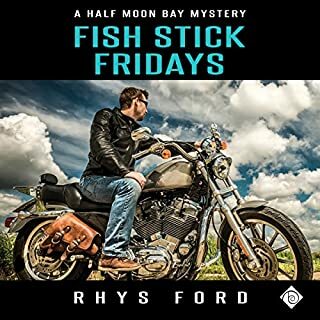 Jake (Jacque) Moore, a young man whose childhood was filled with terror and whose life seems consumed by ugliness, is living on the razor’s edge of suicidal depression and despair when he meets Dallas Yates. 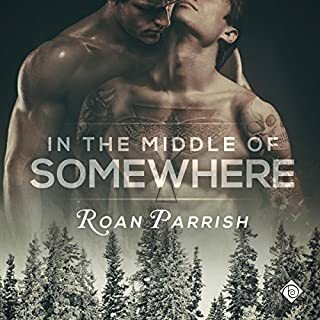 Dallas, whose experiences have been the complete opposite, offers Jake a taste of this love and warmth through his friendship, and ultimately, gives Jake one of life’s best gifts—hope. This heartrending, yet lovely book skillfully handles a topic that can be upsetting to read about, especially in a romance novel. 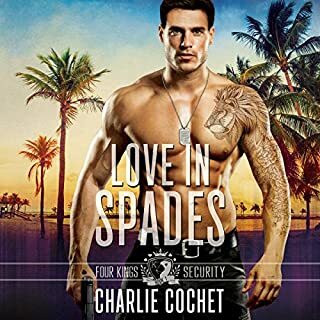 Part of what draws romance readers to the genre is the joy and beauty associated with love. Thus, it can be particularly hard to be exposed to something as darkly despairing, painful and desperate as suicide, and be warned—there are no easy outs in this story. Be prepared to take a few breathers due to the heavy emotional load. Be prepared for ALL the feels as Jakes battles with himself, while Dallas struggles with the fact he can only support Jake through this painful journey and that his love won’t magically make the damage and its associated behaviors go away. Most importantly, be prepared for a story that illustrates how significant love, in all its forms can be in shaping and inspiring lives, and that while love from others is wonderful, it is ESSENTIAL that you love and value yourself. This was one of the reasons I was impressed by the book; the story did not fall into the unfortunately common and illusory trap that portrays love as a cure-all for the demons that drive depression and suicidal ideation. It made sure to emphasize that Jake had to choose to live, and that although love gave him the strength to do it, he still had to make that choice every day. The author doesn't show. He tells. Over and over again, every little thing passing through the minds of our two heroes. They are adorable, but unfortunately, the story is so incredibly boring that I couldn't finish the book. Jake and Dallas - another improbable pair - the odds were really against these two - so many would give Dallas the advice you can't fix people.... but to me, the Lord works in mysterious ways and if there ever were such a couple, the Lord would easily put Dallas and his family in Jake's path! I fell in love with both of these guys. Rhys, you really know the meaning of suspense though! I thought we'd never get there! 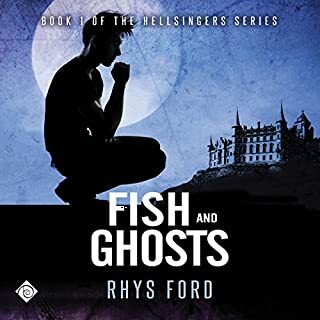 I thought some of Rhys' books looked silly and I am not really a fan of Silly, but not going to lie, I saw this cover and it sucked me it - to give Rhys a try and I am so glad I did. 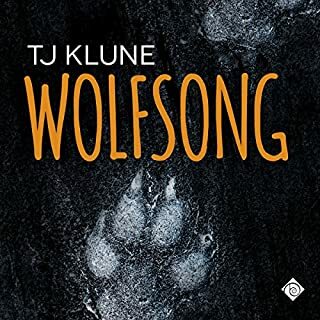 I will definitely listen to this again, and I am a keeper of my audiobooks and this will definitely be a keeper. Look forward to the next great book. 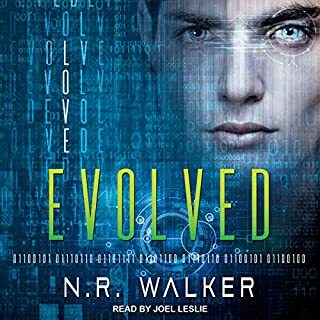 I liked this story basically, but it was full of drama that should have really gotten to me, instead I found myself just listening to it until it was done, and was somewhat happy about it being ended. I guess I just didn't believe the characters that much, I didn't really cares if they lived or died. First I have to say is that I love this author, she is so amazing. Secondly I loved this book. Yes the story starts off in a very dark place and my heart was broken into a million pieces for Jake. I wanted to grab him and hug him and show him the love that a mother should show their child no matter what because they are their child. I hated his father and I wanted him to die a lot sooner then he did. I even to a certain extent hated his mother. She should have never let that man hurt her child nor have treated him the way she did. I loved Celeste, I want her as one of my girlfriends. She cracked me up. I also loved Dallas' family, they are such an open family that loves unconditionally. Dallas, sweet loving Dallas. He came into Jakes life at exactly the right time. I loved how patient he was with Jake. He started off so slowly by first becoming the friend that Jake needed and then helping him see that he was worthy of so much. The trust and love took some time to grow on Jakes part, Dallas was head over heels from the beginning. You could see that even though it would have destroyed Dallas he would have stayed as Jakes friend and never abandoned him. The ending was perfect! The gift of the bread brought tears to my eyes. If you love a sweet love story, with some major familial angst, then this book is for you. This book was simply wonderful and the performance by Greg Tremblay was magnificent. 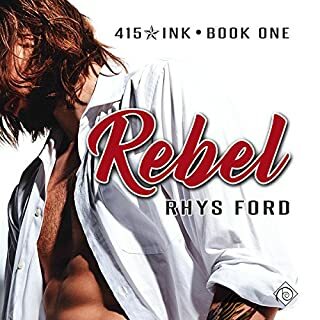 The words in this book were exquisite, The way Rhys makes dialogue come to life is absolutely fantastic. It was like listening to poetry about love, life, and the horrors some people live through to get to the beauty. I was moved beyond tears. The descriptions of the art that Jake made was brethtaking, I wanted to see it and I could in my minds eye. This was a good read in Ebook, well an excellent read actually! But add in Greg Tremblay's fabulous voices and emotional intonations and you have a work of art to match the work Jake would do. 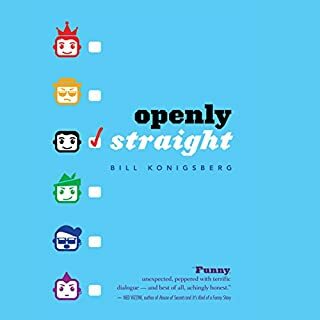 I had to suspend disbelief for a lot of this audiobook. It was angsty- way too angsty- to the point of being overblown, drawn out pain and uncomfortable listening at times. Sometimes I just wished the author would just pull off the band aid quickly rather than slowly. I did not connect with either MC. Jake was just so ridiculously weighted by his past problems that it was unreal for a grown man to have survived without taking to drink and drugs. And Dallas was so understanding and kind all the time he was one dimensional. There was another side story running through this that sounded like it was cobbled together with little thought and even though the threads were pulled together it still left me wondering why it was even in the book.